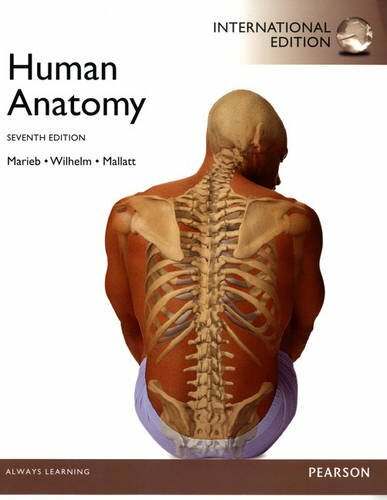 The #1 best-selling book for the human anatomy course, Human Anatomy, Seventh Edition is widely regarded as the most readable and visually accessible book on the market. The new edition builds on the book’s hallmark strengths—art that teaches better, a reader-friendly narrative, and easy-to-use media and assessment tools–and improves on them with new and updated Focus Figures and new in-text media references. 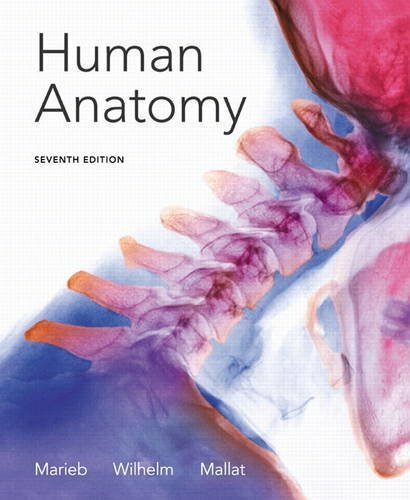 This edition also features vivid new clinical photos that reinforce real-world applications, and new cadaver photos and micrographs that appear side-by-side with art–all to increase students’ ability to more accurately visualize key anatomical structures.